Pin-up: what is that? : Thin eyebrows? You can make them thick like the real pin-up girl! Thin eyebrows? You can make them thick like the real pin-up girl! Hello everyone! Today I want to talk with you about eyebrows. 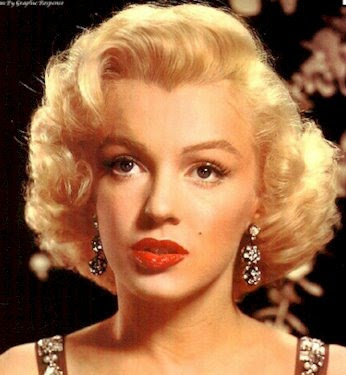 Like many girls, I have quite thin eyebrows and sometimes I really want to make them a little bit thicker, because a real pin-up girl has quite thick eyebrows. That is why I want to share with you some tips on how to help your eyebrows be a little bit thicker using natural materials and a little bit of make-up. Castor oil is a very old and a tried and tested remedy to get thicker and prominent eyebrows. It is inexpensive and is easily available in the market. 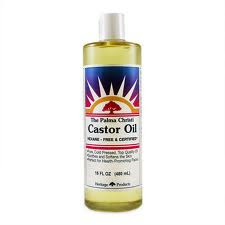 All you need to do is take a little castor oil on your fingertips and apply directly on to your eyebrows. Leave this overnight and wash off in the morning. You can witness possible changes in about 3-4 weeks of time. Vaseline brand owned Vaseline petroleum jelly is claimed to be effective in thickening of the eyebrows as it helps condition and moisturize the area, thus helping you keep your eyebrow hair straight and firm. 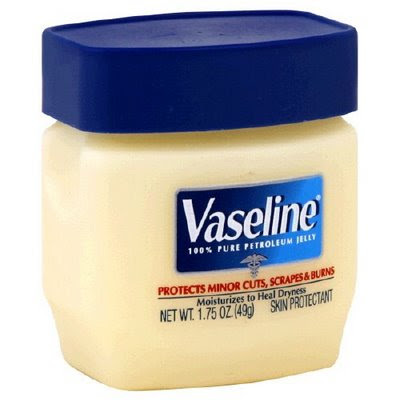 Take small amount of Vaseline petroleum jelly and apply on and around your eyebrow area 2-3 times every day. In a month’s time, you can see positive results, thus boosting your chances of enhancing your natural beauty. Well known for its properties in boosting hair growth, Coconut oil for eye brows is yet another solution. This will help speed the hair growth on your eyebrows along with offering thick hair, which further will help you shape better. 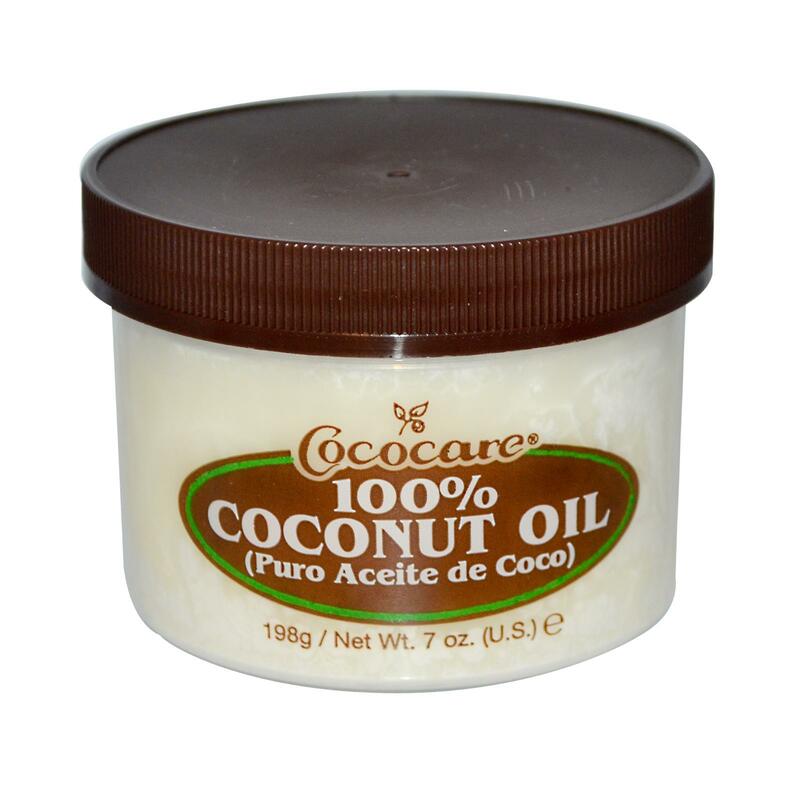 Apply some coconut oil directly to your eyebrows and leave overnight for best results. Fresh onion juice, when applied on the eyebrows, will help stimulate new hair growth. 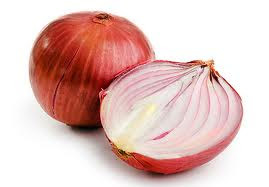 Onions are high on sulfur, and are known to increase blood circulation in the area. If you do not have thick eyebrows you can actually make them appear thicker. Here are some of the ways, which top makeup artists recommend to use in making eyebrow thick. 1. 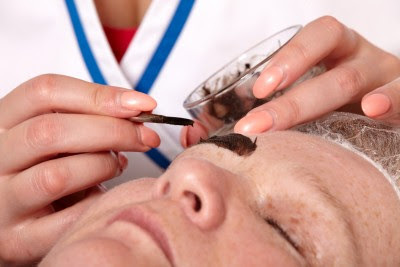 Eyebrow tinting products - Eyebrow tinting is one of the best ways to make your eyebrow look thicker. You can outline them using eyebrow pencil, just as Hibba Kapil, a NYC brow artists recommends. Furthermore, you can make your eyebrow thicker by using eyebrow powder, eyebrow dye, and other eyebrow tinting products such as tinting gels. 2. Always think what will compliment your facial features well. But while applying eyebrow shadows choose the colour slightly lighter than the color of your hair. For example, for black hair use dark-brown eyebrow colour. 3. Proper Eyebrow Shaping – Proper eyebrow shaping, even for people with sparse eyebrows, can improve their appearance and make them thicker. You need to be very careful while shaping them or use some of the best eyebrow stencils for difference face shapes and ensure they are symmetrical. Once you have shaped them, you can outline them using a good eyebrow pencil to give an impression of fuller and thicker eyebrows. And that`s it! Hope you liked this post! 1920s men`s fashion. Oh my god, it`s Gatsby style! Modern pin-up models: What has changed? Wrong shape of the nose? Pin-up girls know the secret how to change it! Tattoos with pin-up girls: Oh my God, it`s hot! Plus-Size Pin-Up Models: It`s hot! I think that I`m fat: remember a real pin-up girl! Marlene Dietrich - speed painting! Hands are shaking while applying an eyeliner? A pin-up girl knows the way out!